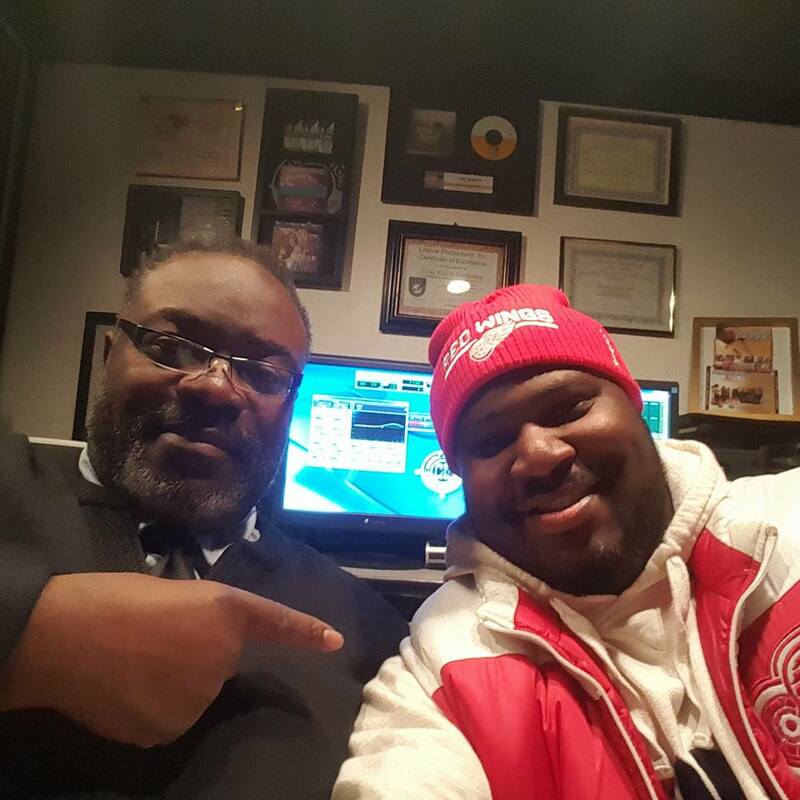 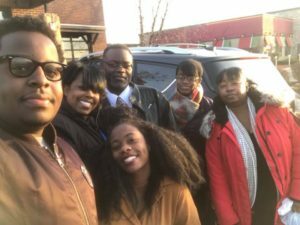 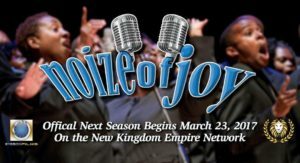 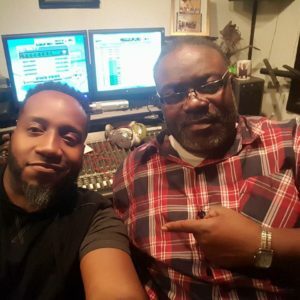 It has been an pleasure and an honor to have worked with Founder of’ “The Kingdom Empire Network”, Roderick Dickerson on the theme song for his show, “Noize Of Joy” and the theme song “The Kingdom Empire Network”! The raspy and powerful voice of Gerard Brooks Made the song’s lyrics get your attention and the full background vocal (The Hill Family) carried the show’s title. Accented with the smooth Rapping Style of Paul Goodson and music produced and preformed by Dray Hill was something that Mr. Dickerson wanted for his theme song. I also had the pleasure and honor of working with Ursula Brown. 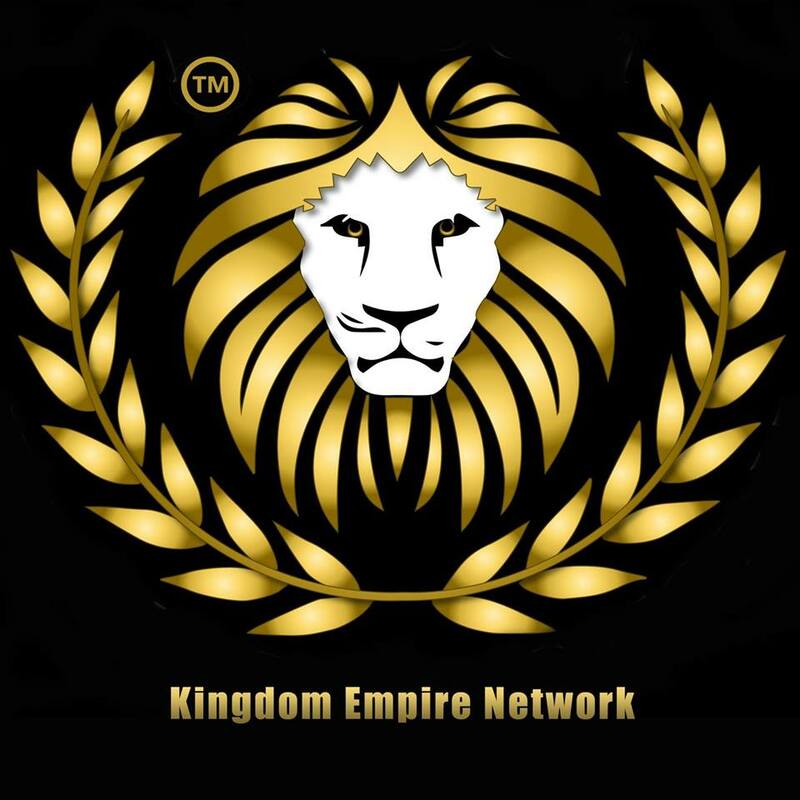 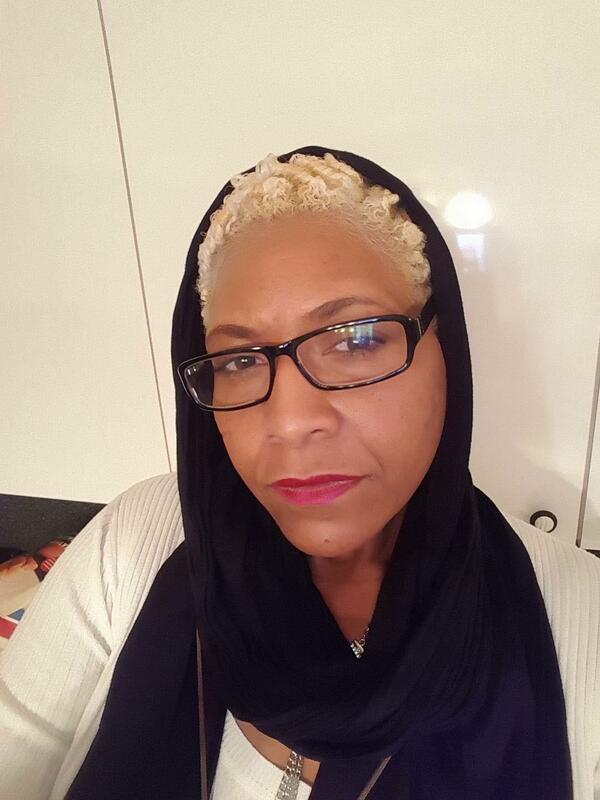 She delivered strong and crystal clear lead and background vocals on the theme song for the “KINGDOM EMPIRE NETWORK”! 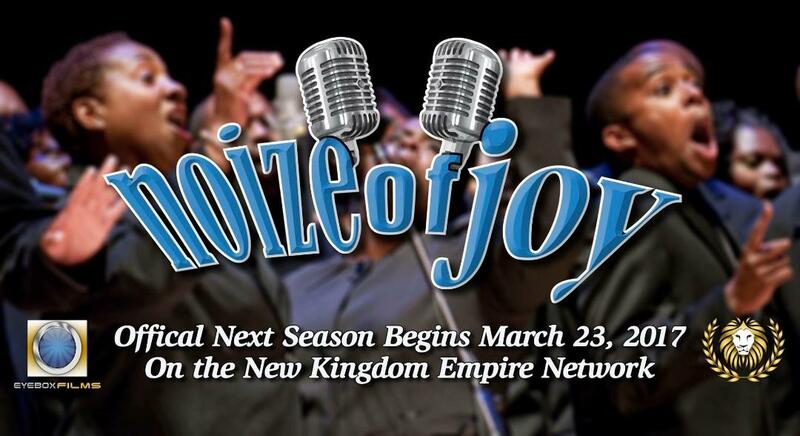 Again, it has been an honor producing and preforming the music for this great kingdom work! 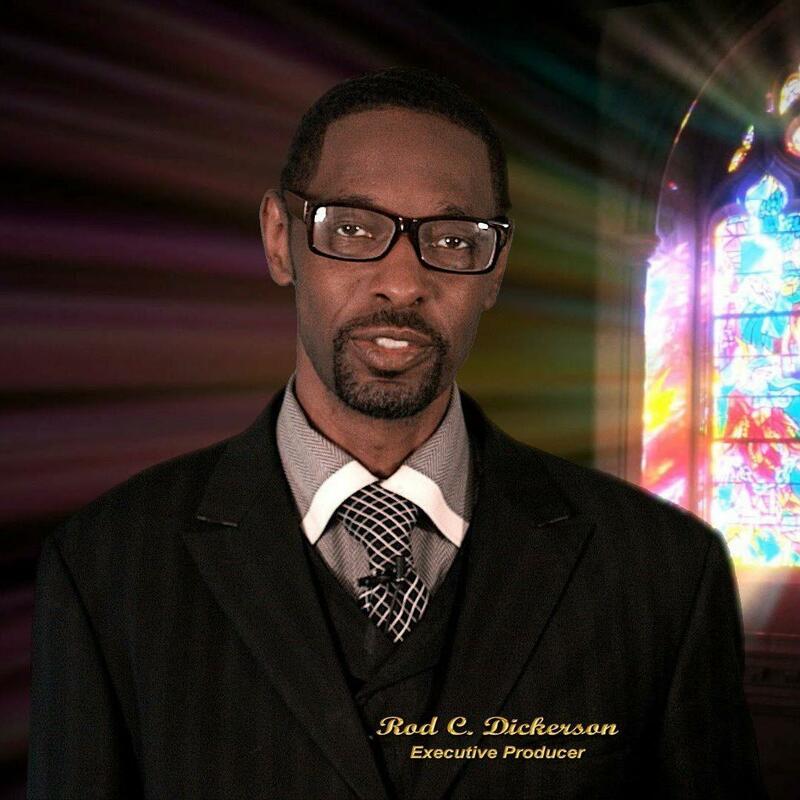 Thank you Roderick for allowing me to be a part of such a great ministry!